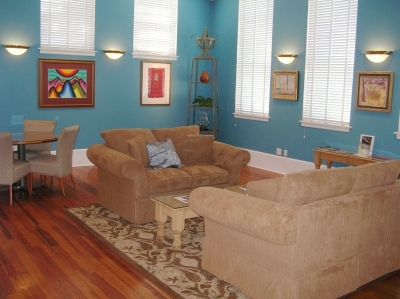 Delray Beach Center for the Arts at Old School Square is an out of this world classic and charming venue overlooking Atlantic Avenue and just a mile from the beautiful Florida beaches. 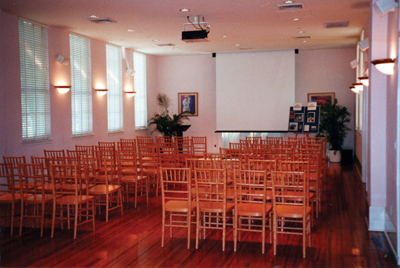 Delray Beach Center for the Arts offers a unique, historic setting for any occasion — from weddings, receptions, birthdays, reunions and mitzvahs… to corporate events, banquets and seminars. The indoor and outdoor facilities provide creative opportunities for intimate, theatrical or grand gatherings. Beautifully restored spaces include the intimate, 323-seat Crest Theatre which is surrounded by six classrooms; the Ocean Breeze Room, which offers a flexible space for receptions or smaller seminars; and the Vintage Gymnasium, which is popular for wedding receptions, trade shows, art/craft shows, parties and themed corporate events. Outside, the sky is the limit! 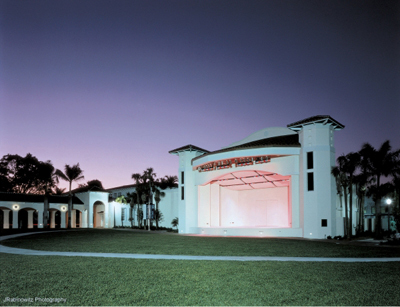 The grounds offer plenty of space for large, tented event, and the Pavilion offers state-of-the-art sound and lighting. Vintage Gymnasium This 1926 building was restored to preserve the character of the original structure. Seemingly frozen in time, the heavy wood beams still bear the markings of students who dared to climb up to scrawl their names in chalk. 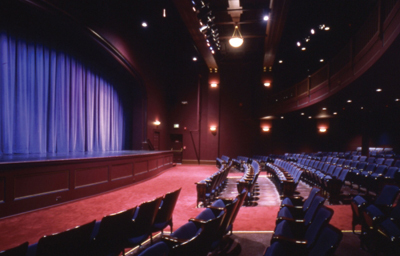 Originally a separate building, the gymnasium was connected to the Crest Theatre’s backstage area during restoration. While the gym is no longer used for sporting events, the original backboards remain in place. The loft, which held bleacher seating for the “away” teams, now provides space for seating or displays. The former locker rooms were converted to beautifully appointed restrooms. 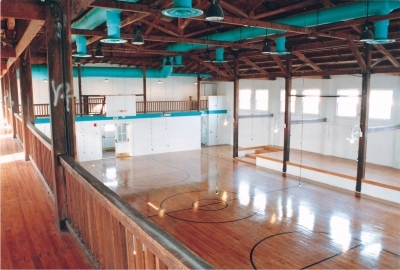 The Gymnasium has become a popular venue for private/community events, and other creative uses. The Pavilion Completed in early 2002, The Pavilion is an outdoor performance facility located on the center grounds of Old School Square. The Pavilion presents the popular Free Friday Concert Series and hosts all of Delray’s major festivals. Used for all types of performances, films and festivals, Wedding ceremonies, or out of this world tented parties. Accommodates enclosed tented events for up to 1,000; gated concerts for up to 3,500; or open multi-day festivals State-of-the-art performance stage with large backstage area Two small dressing rooms Concession building with restrooms and covered walkways (on two sides) surround an open lawn.